Neurological patients place the surgeon and the psychosexologist in a complex world of physical symptoms and, out of fear of not being listened to, mostly repressed emotions. The penile prosthesis implant is just one of the many clinical experiences for which the patient is traditionally accepted on the grounds of its clinical complexity rather than of the added value it offers to the person, who himself hopes, sooner or later, to be both accepted and valued. 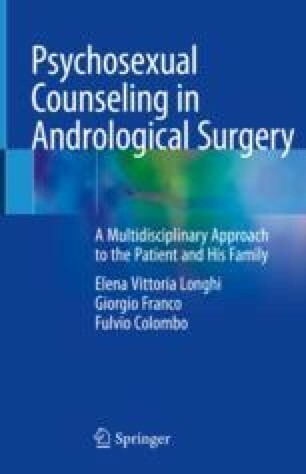 Discovering the fears, expectations, and projects of the patient and of the partner is a process that can increase the psychophysical well-being and the satisfaction of the patient after a penile prosthesis implantation.